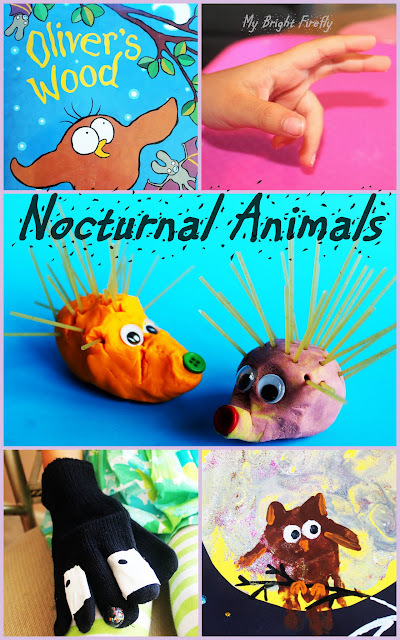 Nocturnal animals theme is pretty exciting for preschoolers. My Firefly has got a hedgehog and a badger. 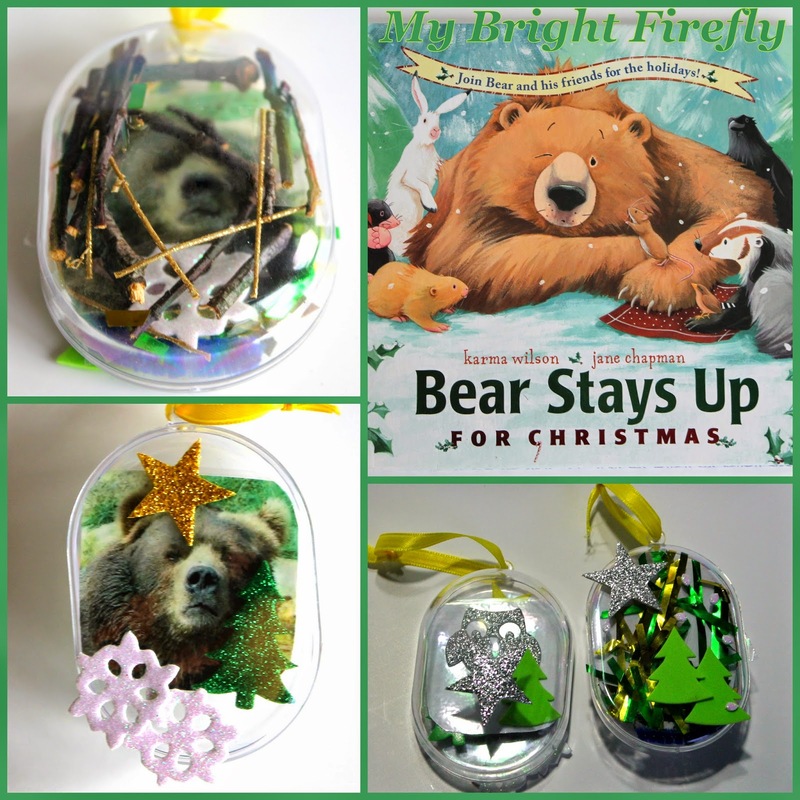 Both turned out excellent for fine motor skills practice! Our favorite book for this theme is "Oliver's Wood" by Sue Hendra. 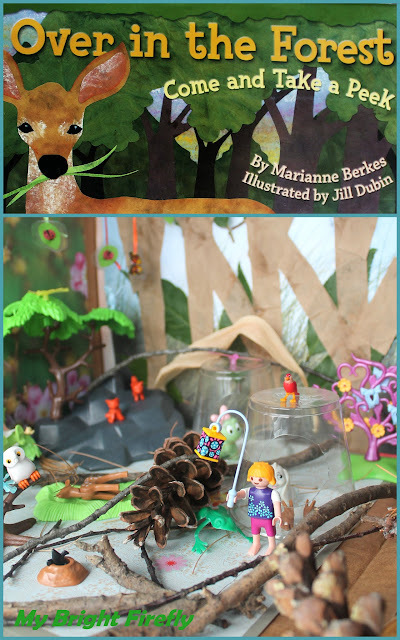 "Oliver's Wood" by Sue Hendra was our inspiration for these activities. Oliver and his friends are busy playing at night. Would they care to see the sun? This is a simple and very happy story! My Firefly loved exploring nocturnal animals. And I loved that all these crafts and play encouraged her to use her hand muscles. Three-finger grip to pincer grip: great fine motor activities! Pictured above: I introduced her to the three finger grip to pull a hedgehog's nose out of the blob of play dough. First, she showed 3 fingers. Then, she tried to gently pull the dough to form a nose and two indents for eyes. Of course, she had to try several times until she got happy with the nose. An awesome pencil grip practice for this age! The reward: put a button up on top! For this activity we used play dough, buttons, googly eyes, spaghetti. My Firefly was happy to get new friends for Oliver. I made a badger for her, and she happily took him to bed with her. Then she stopped and said, "I don't want to go to bed because I am nocturnal too. It's time for us to play!" Aren't they creative with their reasoning at bedtime? I cut two pieces of the bandage tape and made holes in them for badger's eyes. For the nose, I sewed a bead on top of the middle finger. The badger is ready to say "Hi". The "talking badger" is another good practice for the pencil grip. 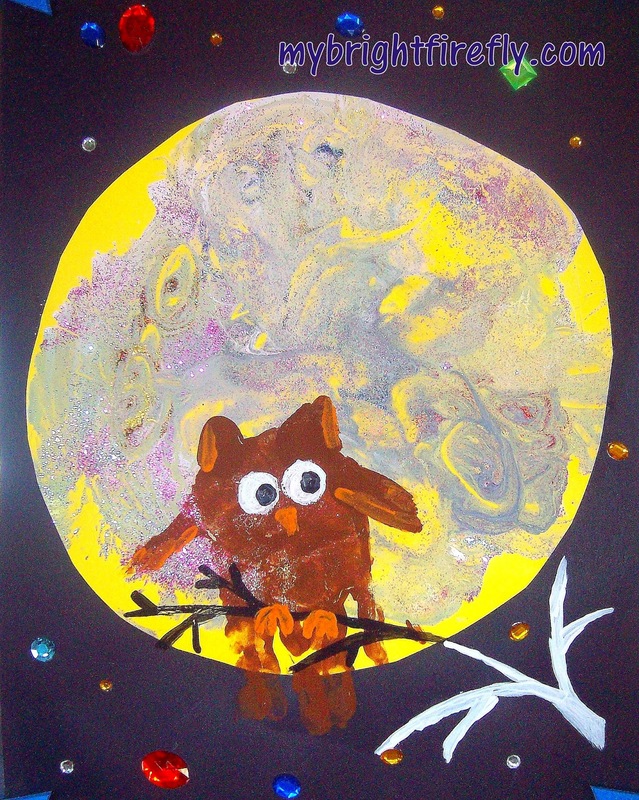 We also had our Oliver craft found here: Painting the Moon Processed Art and Handprint Owl.